Are you running out of engaging ideas due to the winter blues? 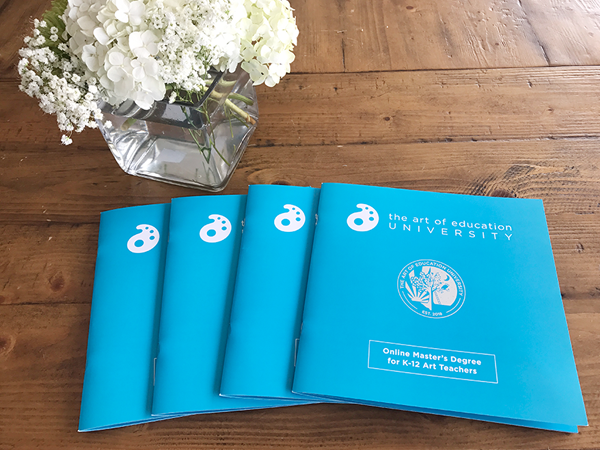 Have you been wondering how to inspire your students with the current season? How about changing things up by opening up a winter pop-up center? It is a great way to get your students engaged during a time of year when they start getting restless, and everyone is focused on the upcoming holidays and break. This can work for any grade level and works well in any style classroom. Check out these 4 steps to set up your very own winter pop-up center! 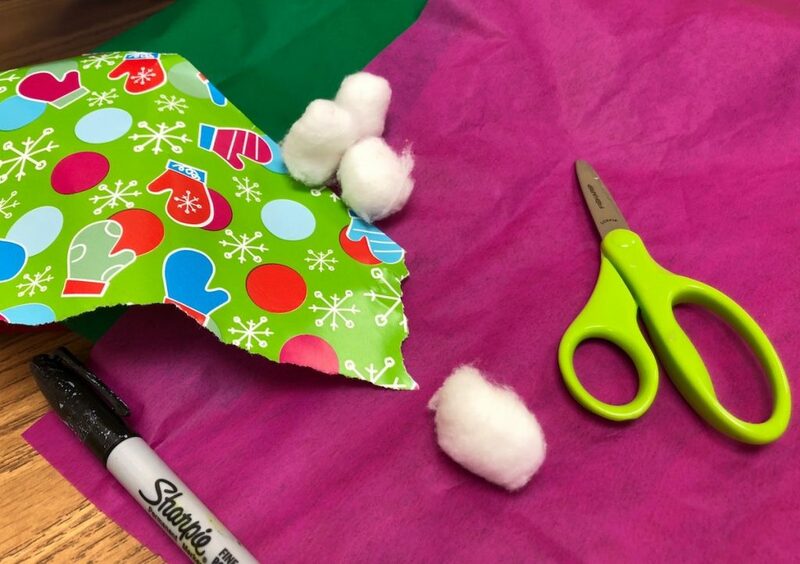 When it comes to getting your supplies ready for a pop-up center, it is important to think about what types of items you will include for your students to explore. You also want to make sure you have a diverse range of items so students can choose what works best for them. Here is a list of possible items you could use. 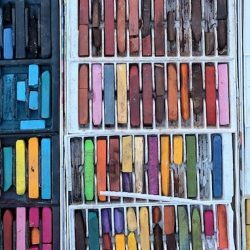 The variety of supplies will push your students’ creativity and allow for a mix of two-dimensional and three-dimensional work. This time of year, changing things up is always a great way to help with student engagement. 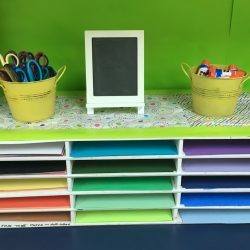 Students can get other basic supplies they need, like scissors, glue, and drawing supplies, by following your normal classroom setup and routines. You will want to find a space in your room to keep all the supplies you have gathered for your winter pop-up center. You could find a physical space in your room such as a counter, cabinet or shelf, or keep supplies in a plastic, mobile container. If you plan to use a counter or cabinet, you may need a few small storage containers to organize some of your supplies. Just make sure when you choose your space it is easily accessible and visible to your students. This will make it easier for them to get the supplies on their own and put what they didn’t use back quickly. I love introducing pop-up centers to my students, and the winter pop-up center is always popular. I have students who love to use the new materials and some who also like to make cards and gifts. A great way to introduce your pop-up center is to ask students questions. What are some characteristics of winter? 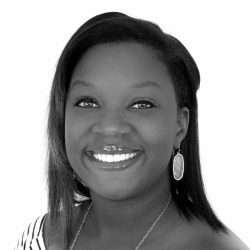 What types of events and holidays happen during this season? How does winter look and feel? How could you show that in your work? Once you’ve got your students thinking, let them know you have a pop-up center they can try out if they would like. Show them where it is and tell them they can use the supplies for two-dimensional or three-dimensional art. After the introduction, be sure to discuss holiday celebrations with students. It’s a good idea to discuss the variety of holidays people celebrate at this time of year, and also that some people don’t celebrate any at all. 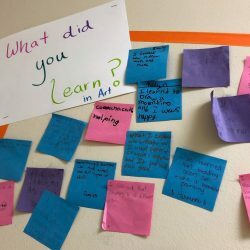 Tell students their art can be inspired by their own traditions. But, it can also be inspired by the season itself and fun winter activities like ice skating or sledding. If you are in a warmer area, this discussion may look a little different in your classroom. Give students time to brainstorm and share with others at their table to get more ideas. This is a great time for students to learn more about each other regarding holidays they celebrate or what they enjoy about the winter season. After the students discuss their ideas, it is time to create. 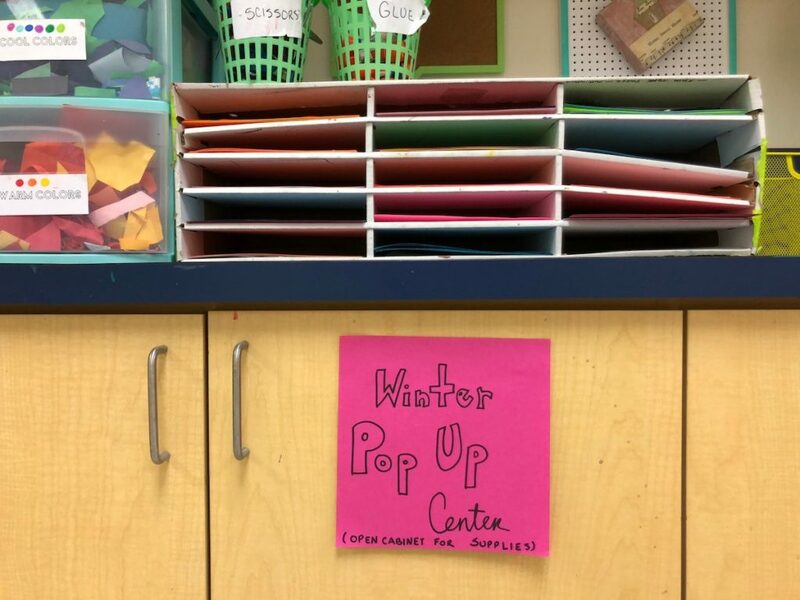 If you teach in a TAB or choice environment, the winter pop-up center can be one option for your students to explore during studio time. If you use a more traditional approach, the pop-up center can work for early finishers or as an alternative to an assigned project. Always give your students time to reflect and share. This will enrich the learning that happened while students were exploring the new materials and using them in new ways. 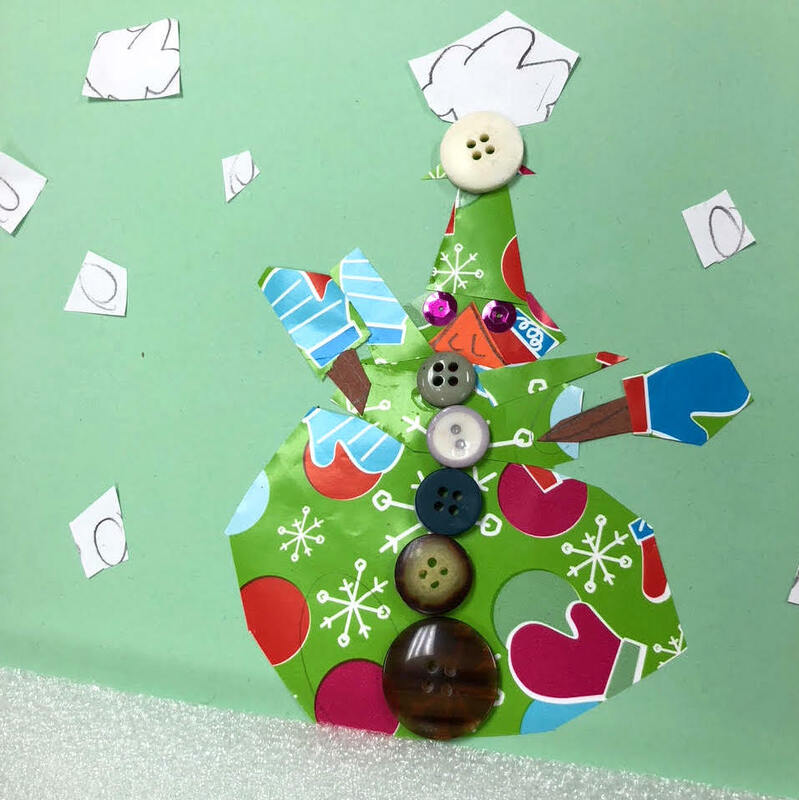 Are you able to do art that incorporates holidays in your classroom? What other items would you include in a pop-up center for this season? Would these items be displayed in the classroom, hall, or meant for students to take home same day they make them?